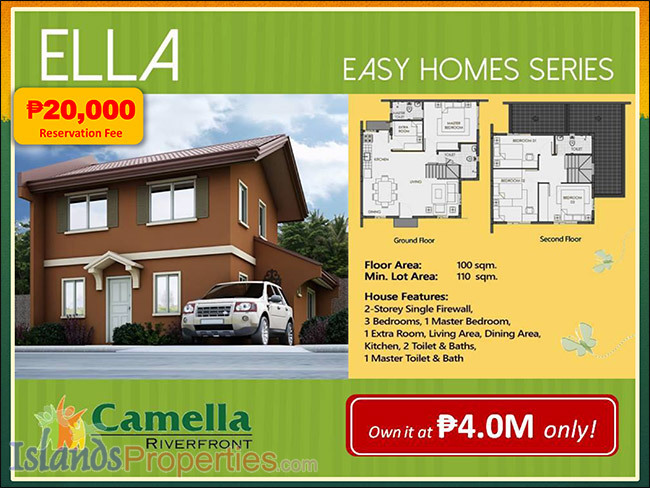 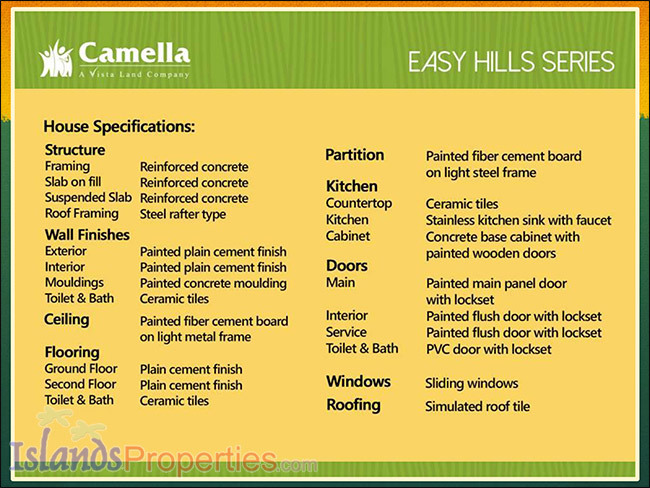 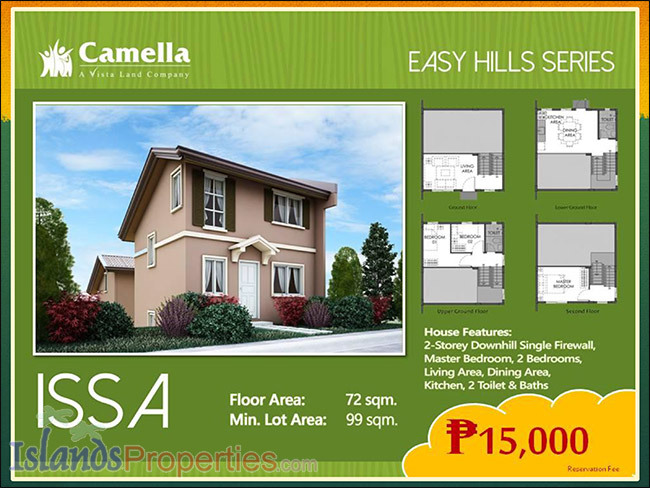 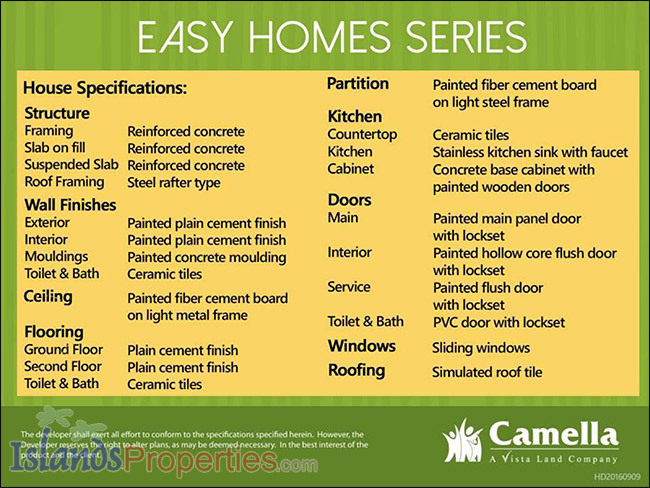 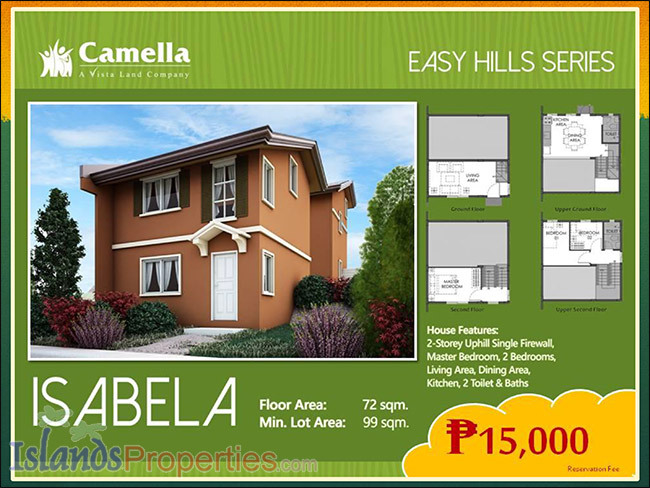 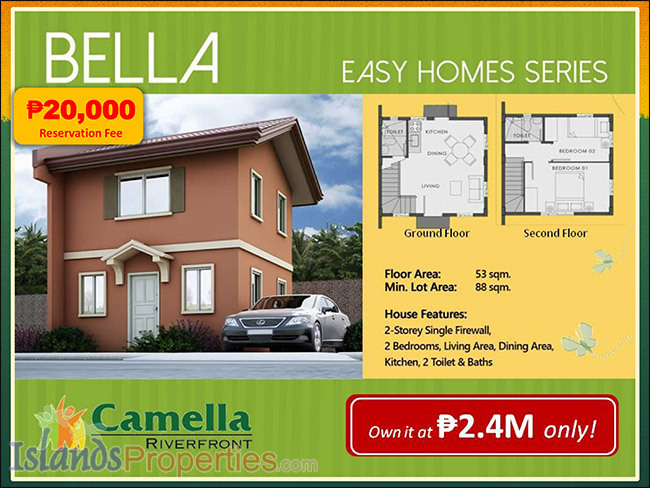 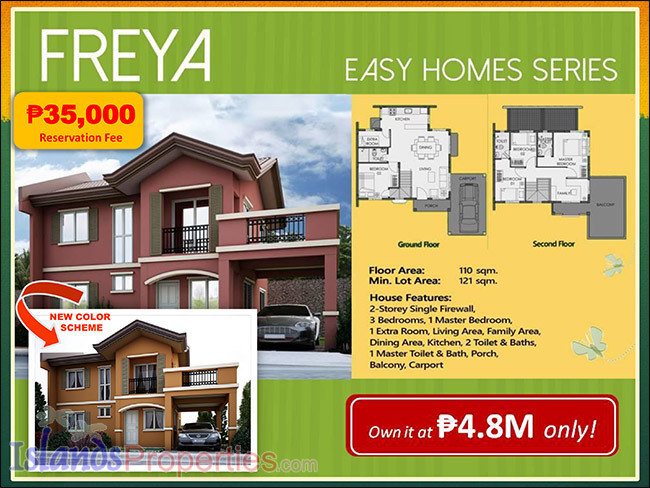 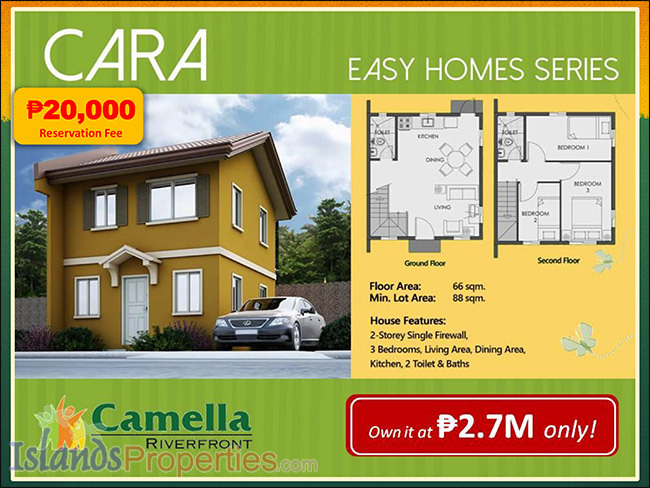 Owning a home has never been this EASY!!! 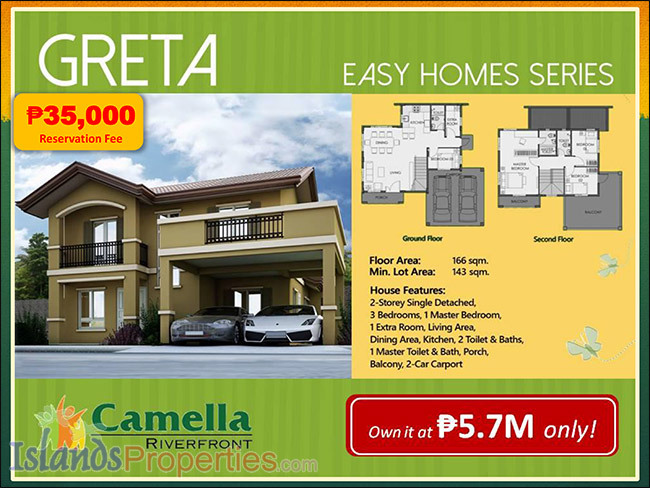 LOT AREA 88 - 143 sq.m. 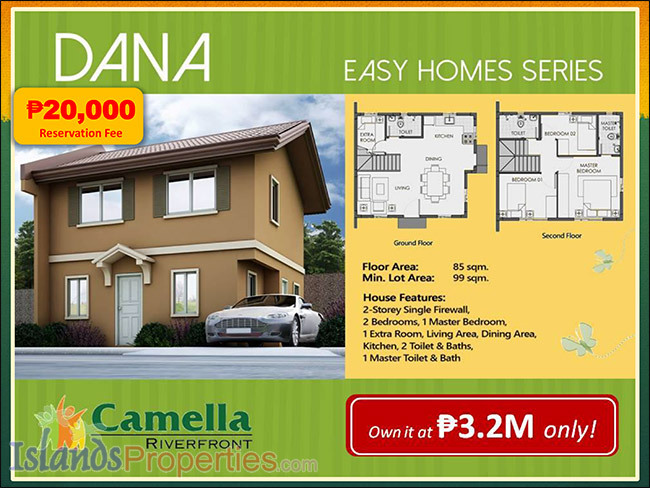 FLOOR AREA 53 - 166 sq.m.